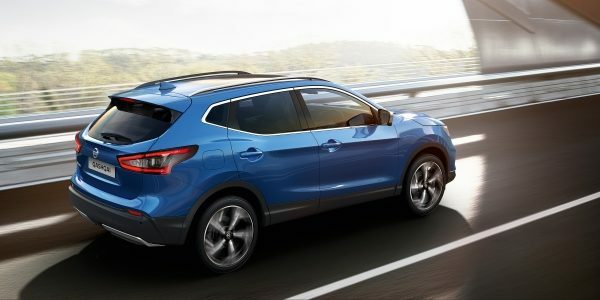 Intelligence is beautiful; and the smart, sophisticated redesign of the ultimate urban crossover proves it. 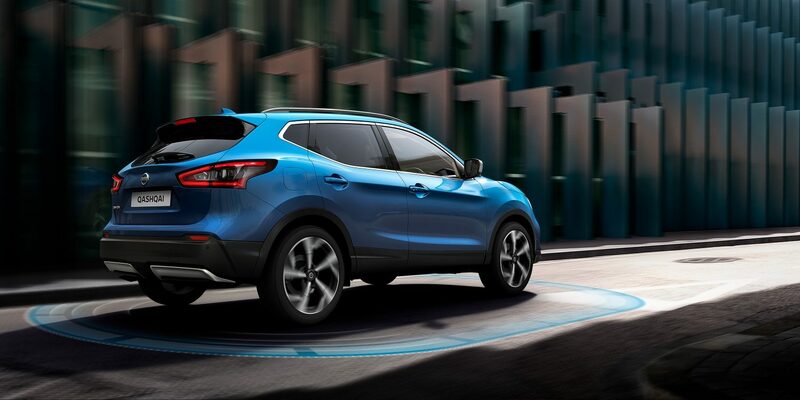 Nissan Qashqai combines stunning looks with efficient aerodynamics, allowing you to enjoy city driving at its best. Featuring a range of stunning style updates, including the bold V-Motion front grille, redesigned bonnet and luxurious new seats. 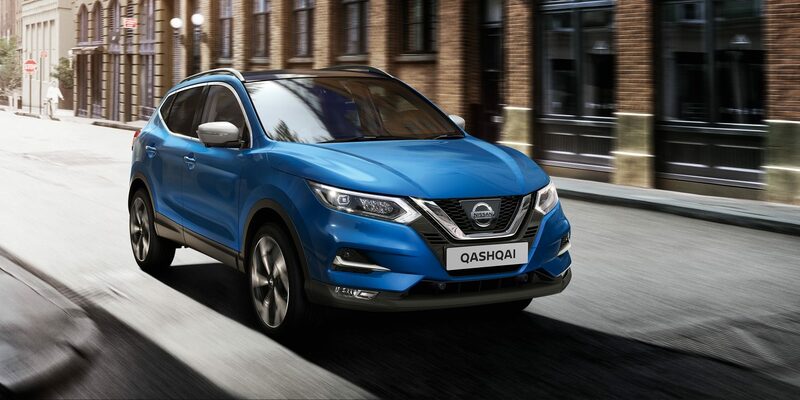 Qashqai has never looked, or felt better. 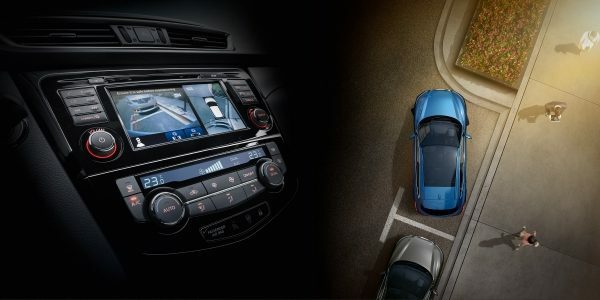 Nissan’s Intelligent Driving systems transform the way you drive - bringing you and your car closer together for a more confident ride. 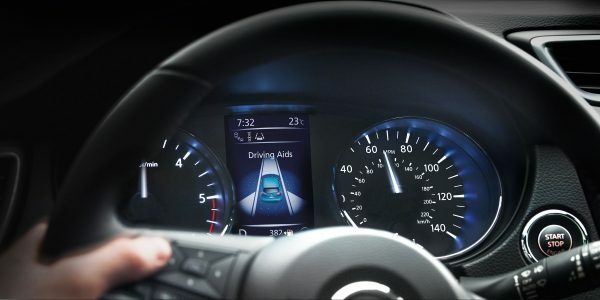 The New Qashqai's Advanced Drive-Assist Display puts all your info right in front of you - just toggle between the screens using the steering wheel controls. Easy. 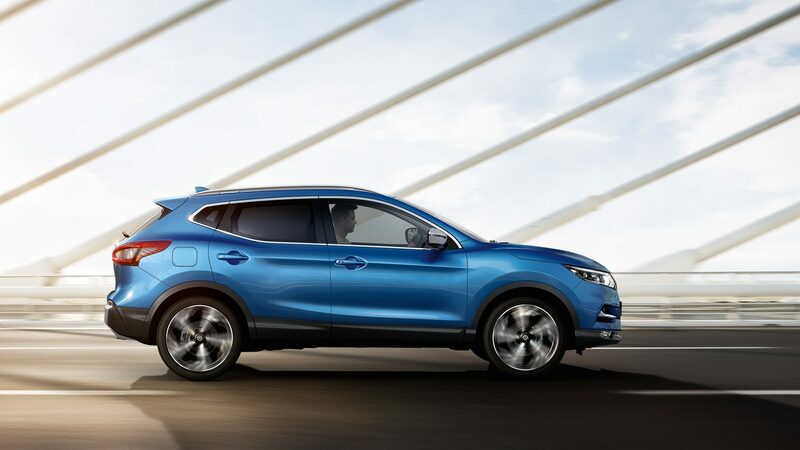 Savour every twist and turn: Qashqai's spirited performance will make you fall in love with driving again. 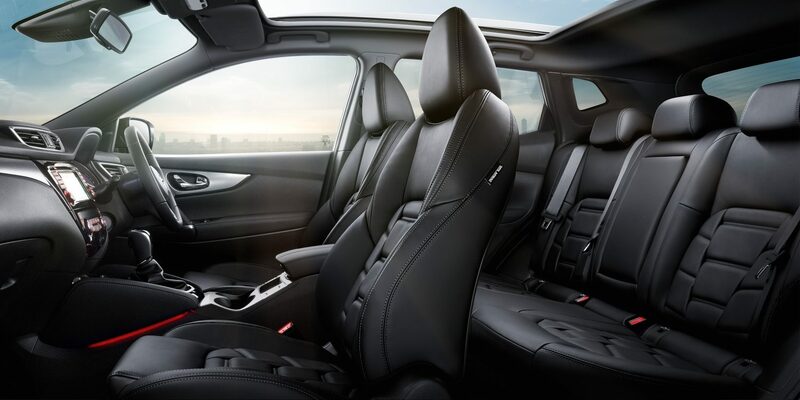 Choose your preferred drive between the 1.2L DIG-T engine or 2.0L All-Aluminum engine.